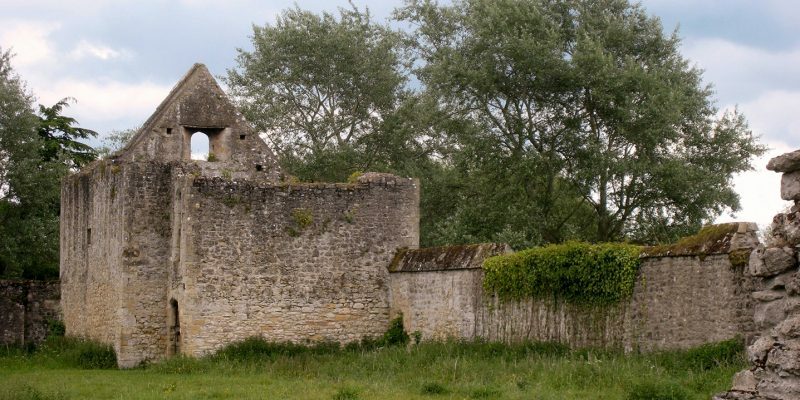 Much of my medieval research has been on Godstow Abbey, a community of nuns founded in the early twelfth century near Oxford in England. I’ve published articles and a book, The Latin Cartulary of Godstow Abbey, about this convent. 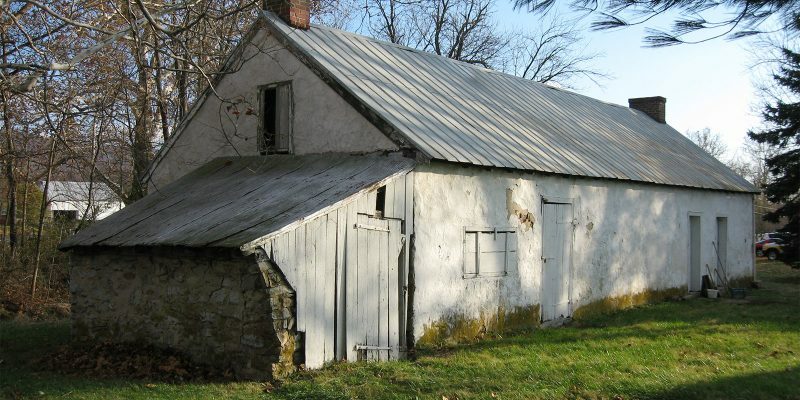 On this web page you’ll find those and other resources about Godstow collected in one convenient place. This first published edition of the Latin cartulary of Godstow Abbey outside Oxford is an important text for the history of medieval religious women. 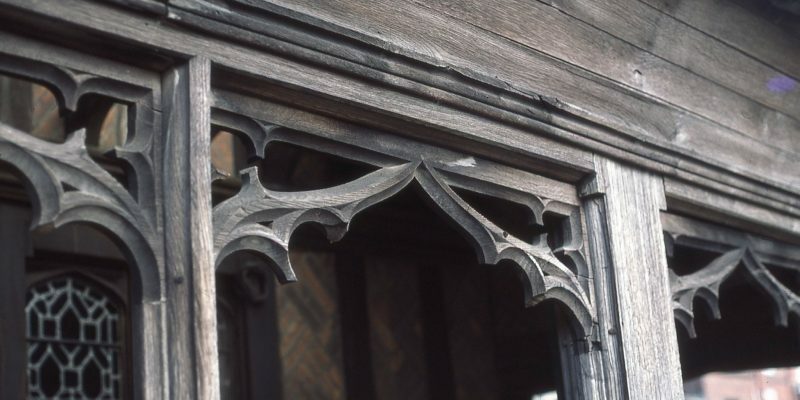 Compiled in the early fifteenth century, and probably written by Godstow’s prioress Alice of Eaton, it contains more than 900 documents written for and preserved by this well-known community of Benedictine nuns. My edition also includes an introduction discussing the manuscript, the foundation of the abbey, the foundation legend, patronage and benefactors, and the nuns’ financial and property management. 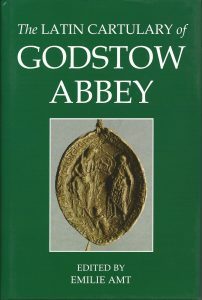 There is a list of all the abbesses of Godstow, which corrects previously available lists. The Latin documents in the main text are summarized in English. “Making Their Mark: The Spectrum of Literacy among Godstow’s Nuns, 1400-1550.” In Nuns’ Literacies in Medieval Europe: The Kansas City Dialogue, ed. Virginia Blanton, Veronica O’Mara, and Patricia Stoop (Brepols Publishers, 2015), pp. 307-325. “The Foundation Legend of Godstow Abbey: A Holy Woman’s Life in Anglo-Norman Verse.” In Writing Medieval Women’s Lives, ed. Amy Livingstone and Charlotte Newman Goldy (Palgrave Macmillan, 2012), pp. 13-31. “Ela Longespee’s Roll of Benefits: Piety and Reciprocity in the Thirteenth Century,” Traditio: Studies in Ancient and Medieval Thought, History, and Religion, 64 (2009): 1-56. “The Domesticity of Nuns: Family and Household within the Convent,” Fordham University Center for Medieval Studies, New York, March 2005. “What the Nuns Knew, What the Bishop Thought: Visitations of Some English Convents,” Sewanee Medieval Colloquium, 2004. “Witnessing Women in Twelfth-Century English Charter Collections.” International Congress on Medieval Studies, May 2002, Kalamazoo, MI. “Muriel’s Convent: The Munteny Women at Clerkenwell Priory, London.” International Congress on Medieval Studies, May 2001, Kalamazoo, MI.